MOSCOW & NEW YORK – Following two action-packed weeks of 2018 FIFA World Cup™ group stage competition, FOX Sports unveils its broadcaster assignments for the Round of 16. Today’s announcement was made by David Neal, Executive Producer, FIFA World Cup™ on FOX. The 2018 FIFA World Cup™ knockout stage kicks off Saturday, June 30, with a star-studded doubleheader on the FOX broadcast network, beginning with Lionel Messi and Argentina facing Paul Pogba’s France at 10:00 AM ET, followed by Cristiano Ronaldo and Portugal taking on Luis Suarez and Uruguay at 2:00 PM ET. Renowned play-by-play announcer JP Dellacamera and former U.S. MNT goalkeeper Tony Meola call the action for France vs. Argentina, while lead announcer John Strong and lead analyst Stu Holden are on the call for Uruguay vs. Portugal. Saturday’s live coverage begins at 9:00 AM ET on the FOX broadcast network with a one-hour edition of WORLD CUP LIVE. The host nation rounds out the weekend, as Russia looks to advance past Spain on Sunday, July 1 at 10:00 AM ET. 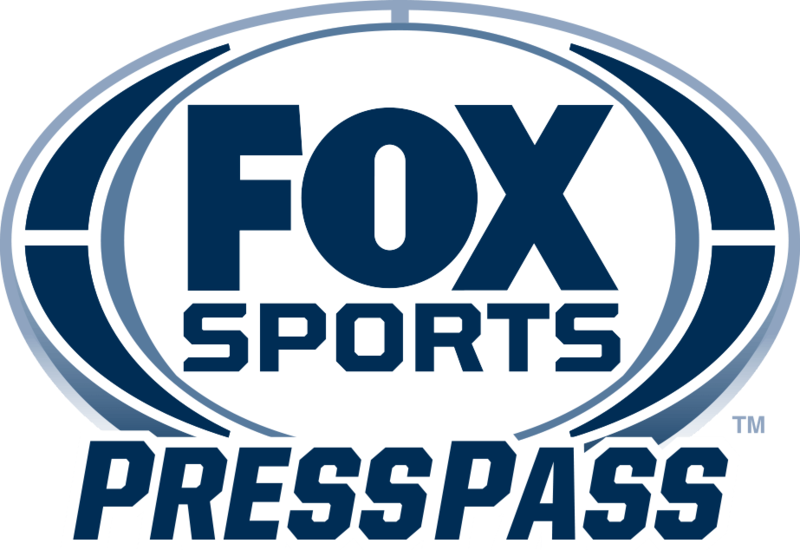 The team of veteran play-by-play announcer Derek Rae and former U.S. WNT standout Aly Wagner bring the game to life on the FOX broadcast network. The duo of Mark Followill and Warren Barton wrap-up the day’s action as Luka Modric and Croatia face Christian Eriksen and Denmark at 2:00 PM ET. The excitement doesn’t stop once the work week begins, as Monday, July 2, is highlighted by Neymar and Brazil putting their talent to the test against Mexico, a team that has stunned fans and won hearts after beating defending champion Germany in its 2018 FIFA World Cup™ opening match. Strong and Holden call the action. The complete game broadcaster assignments for the 2018 FIFA World Cup™ Round of 16 is below.